Lyrical dance as an art form is a fusion of ballet and jazz. While remaining very technical, there is liberation in the movement. Embodying lyrical is one of the most feel-good types of dance because movement is often done to an emotive song which drives inspiration. Our beginner lyrical dance class is one of the best classes to start training technique in a professional but fun way! For the dancers that love ballet technique and love the jazz flare, lyrical is the best combination of the two! This is a class that will truly bring out emotion and meaning through movement. Within choreography dancers will learn to facilitate pedestrian movements as well as challenging steps which in contrast will allow space for drama. While taking a lyrical class requires a great deal of focus, it is a lot of fun and a perfect way to improve other techniques all in one class. Throughout the year students will gain technique in their jumps, turns, and full on coordination. Dancers will have artistic insights and develop their own artistic self through emotion and practicing choreography. Besides the technical and emotional improvements in class, dancers will also gain insight into dynamic composition in dance and complexity of rhythm. Lyrical is very musical and therefore the body follows the music. 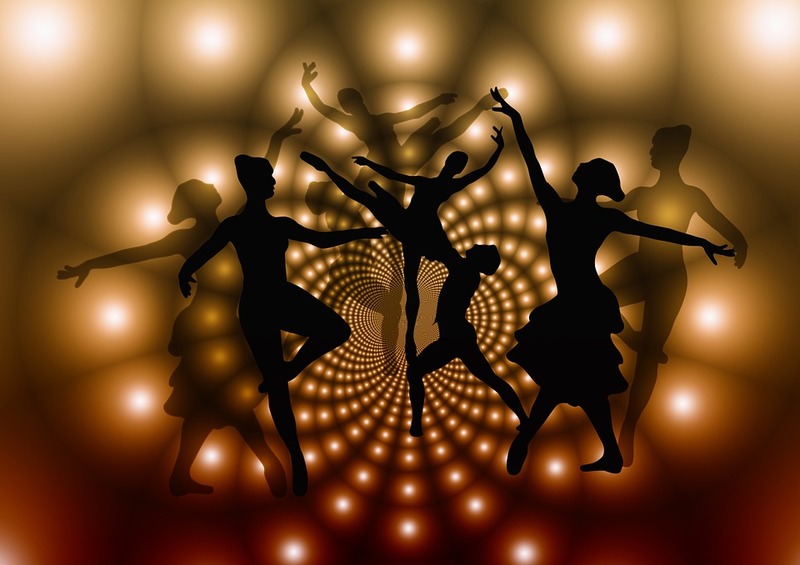 The emotions dancers will learn to express when learning lyrical dance are beneficial for all styles of dance and can be applied to all aspects of life. The performance quality involves movement and grace and ends up looking absolutely stunning on stage. At the end of the year dancers will be able to put on a beautiful costume and use what has been taught throughout the year to seamlessly and effortlessly portray beauty! K&D has some of the best lyrical dance teachers in the Tampa area so you will be in good hands when stepping into these dance lessons! Lyrical is fun, engaging, and important. Dancers looking for versatility will be at home in this class as it will provide clarity in many different forms of movement wrapped into one style. Come join us in exploring this beautiful dance form and register today for beginning lyrical dance lessons!